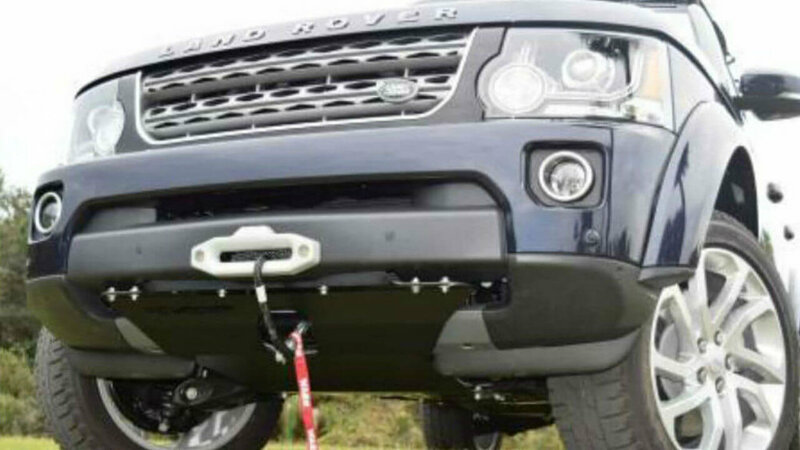 You'll be glad you added this Skid Plate to your Range Rover when you are out overlanding and rock crawling. This can be fabricated with medium or heavy duty 10 guage plate steel, This item is fully welded and powdercoated. It is compatible with intercooler, radiator, parking sensors, and stock bumper. 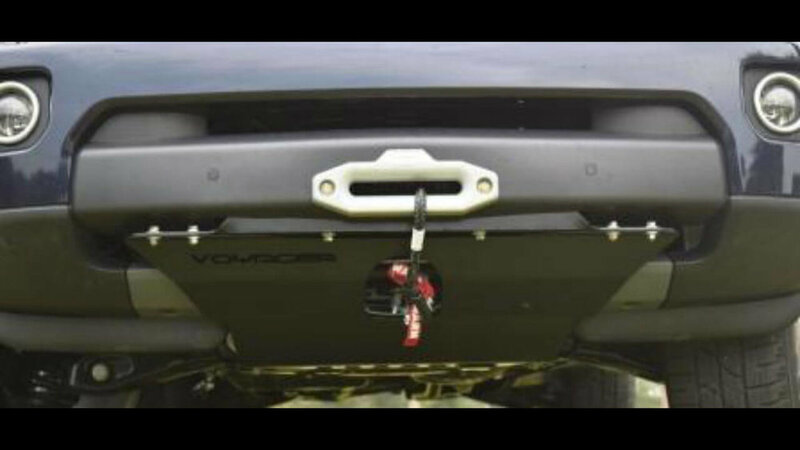 Please note, you must have the Hidden Winch Mount in order to install the Skid Plate. Without the Hidden Winch Mount, there is no where for this item to be installed.